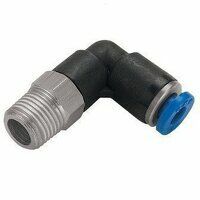 The FAG black series are dimensionally interchangeable with Japanese brands such as Asahi / FYH and NTN. 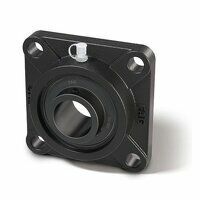 The new radial insert ball bearing and housing units FAG Black Series from Schaeffler give easy mounting, smooth running and high reliability and thus allow particularly economical bearing arrangements. 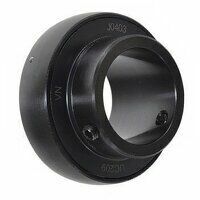 The dimensions of the FAG housings, made from flake graphite cast iron and with a primer paint coating, conform to JIS B 1559 (Japanese Industrial Standard Dimensions). 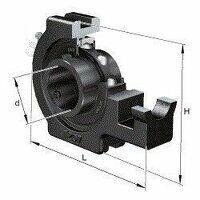 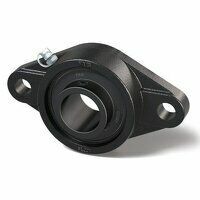 These single piece cast housings can support moderate to high radial and axial loads. 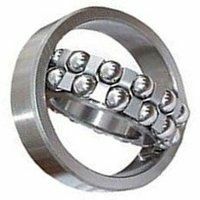 The radial insert ball bearings have basic protection against corrosion due to the Durotect BS coating. 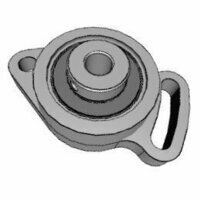 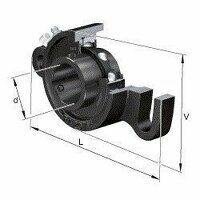 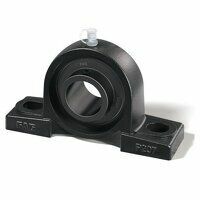 The bearing units are particularly suitable for applications with moderate to high loads.